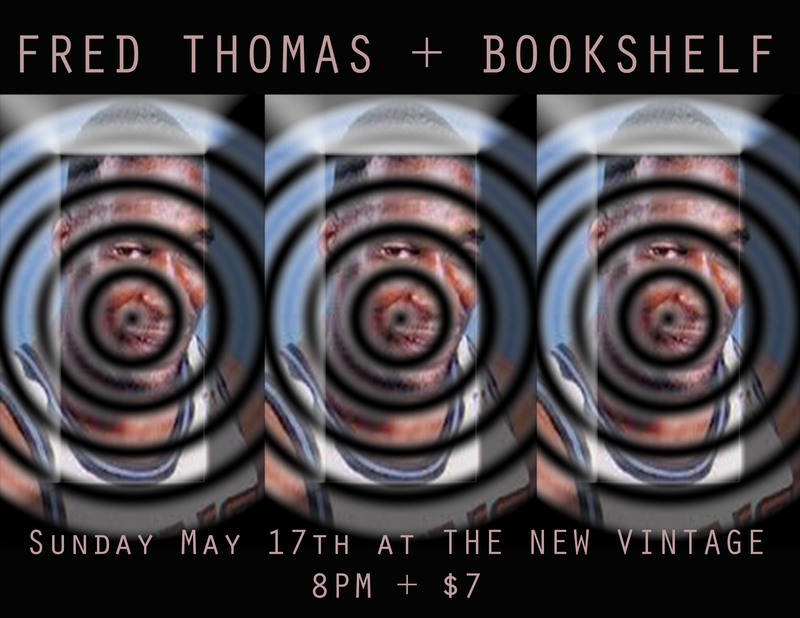 FRED THOMAS is a Michigan-born songwriter and multi-instrumentalist who’s been at it forever. Starting out as a teenager in the Ann Arbor/Ypsilanti noise scene in the early 90’s, the guy just kinda started jamming and never stopped. Dedicating the past two decades to various projects, Fred’s output has always been wildly varied and constantly changing. Best known for work as a “brainchild” sort of bandleader with the experimental pop sounds of Saturday Looks Good To Me, Thomas has also made significant noise and traveled the world on a seemingly endless string of tours with the washed-out physche of City Center, reverby surf punkers Swimsuit and the internal gentle pop duo MIghty Clouds with former SLGTM singer Betty Barnes. Compulsively playing in bands, running small-scale labels and doing shows on a non-stop basis would make a comprehensive list of related projects a little exhausting, but it’s safe to say there’s always gonna be something homespun, beautiful and a little weird if Fred is involved. So all of this brings us to All Are Saved, technically the eighth FRED THOMAS solo album, but the first one many people will get a chance to hear. 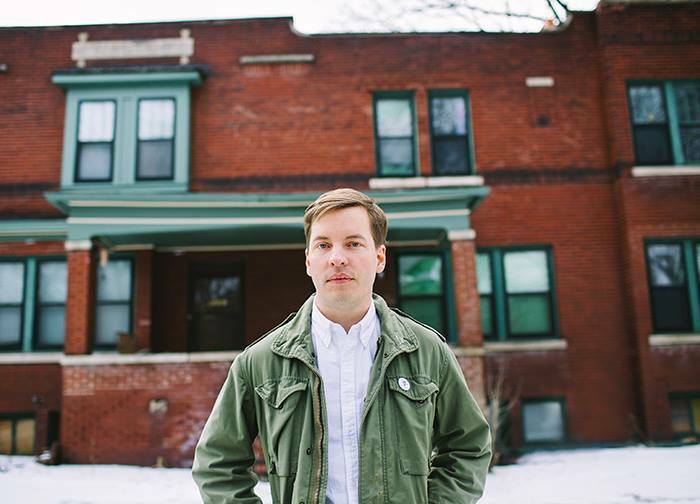 Painstakingly assembled between Detroit, Michigan and Athens, Georgia, the album features mixing assistance from Drew Vandenburg (of Montreal, Deerhunter) and guest spots from friends in bands like People Get Ready, Radiator Hospital, Known Moons and even a guest backing vocal cameo from Andrew W.K. BOOKSHELF is a band currently residing in Louisville, Kentucky, planet Earth, Milky Way Galaxy… Find out more at http://www.bkshlf.net. This entry was posted in Activities, Art, Beer, Bourbon, Music This Weekend, Upcoming Events, Wine and tagged Bookshelf, Fred Thomas, Saturday Looks Good to Me, The New Vintage, Upcoming Events on May 11, 2015 by othersideoflife.